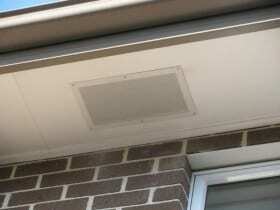 Solar Whiz Exhaust Fans - Enter Energy & Water. 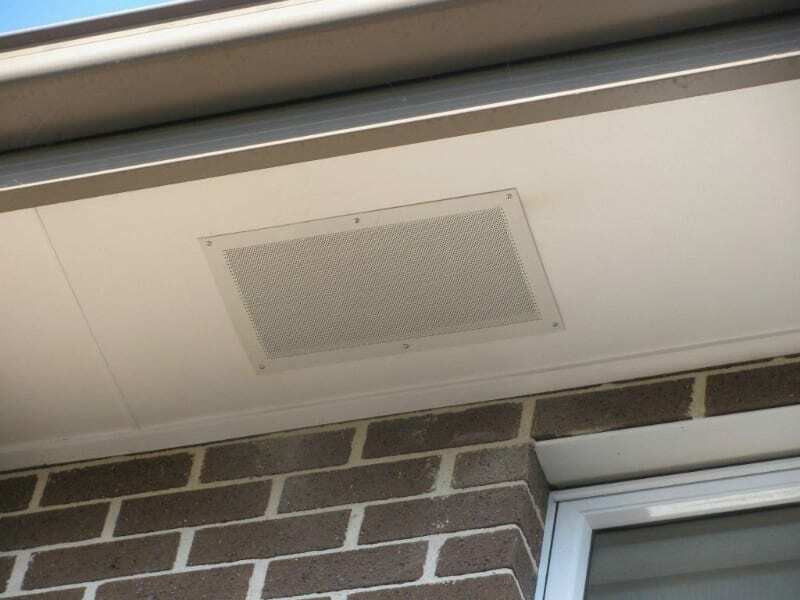 The simplest and most cost effective way to have solar cooling at home is by installing a solar extractor fan to remove heat from your roof space – i.e house cooling through roof space ventilation. Solar Whiz has a wide range of extractor fans for solar cooling including Australia’s most powerful roof extractor fan: the SW7000. 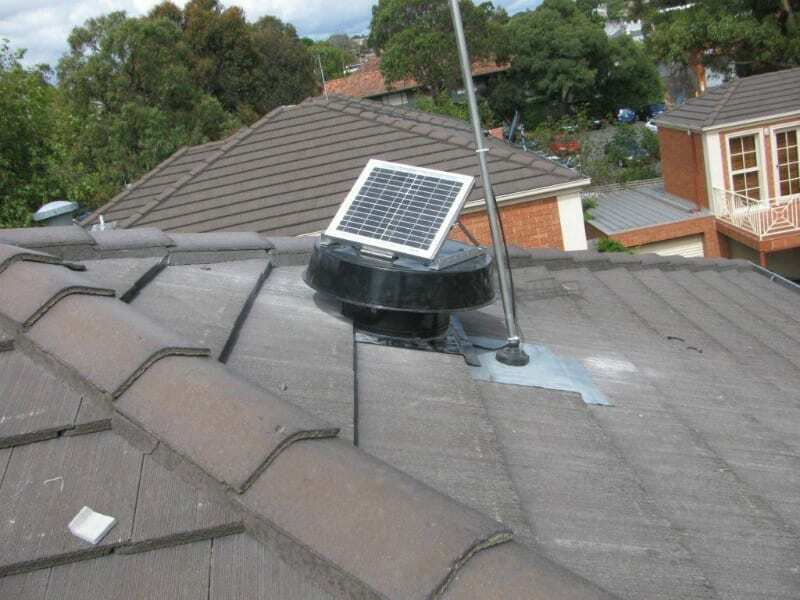 The most economical cooling solution for home is to install a solar heat extractor. ly pumps hot air out of your roof 15 times faster than a traditional Whirly-Bird. y pump the hot air out of your ceiling, replacing it with cooler air. 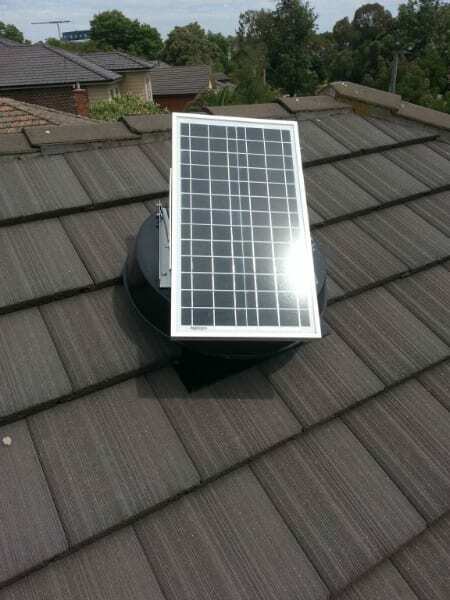 xtractor fan on the roof to obtain the required house cooling effect. Your average whirlybird moves approximately 100 m3/h, so as you can see the Solar Whiz roof ventilation units range from x7 times to x21 times more air flow capacity. EACH KIT COMES WITH , Flashing you will need to order the Eave Vents & Adjustable Thermostat (recommended setting 25-30 degrees C) separately. Solar Whiz Exhaust Fans SW-RAF900 RAF900 Solar Whiz RAF900 - roof mounted - 10W PV 24V 10W 900 m3/h.SW-RAF1400 RAF1400 Solar Whiz RAF1400 - roof mounted - 20W 24V 20W 1400 m3/h.SW-RAF2100 RAF2100 Solar Whiz RAF2100 - roof mounted - 35W PV 24V 35W 2100 m3/h.SW-RAF7000 RAF7000 Solar Whiz RAF7000 - roof mounted - 100W PV 24V 100W 7000 m3/h.SW1112 ATT Adjustable Temperature Thermostat (required for each Kit).DUC300DJ200, 200mm Ceiling vent for room extraction.SW-Eave Vent, Bushfire Rated, Galv Steel.Night Operation 24 Volt plug in adapter from 240 V.
Roof Flashing to suite Metal Corrugated roof.Tile Roof.Other types of roof will require more information.